In Napoleon: Total War, aspiring generals have the opportunity to play as the legendary French general Napoleon Bonaparte or as opposing forces. 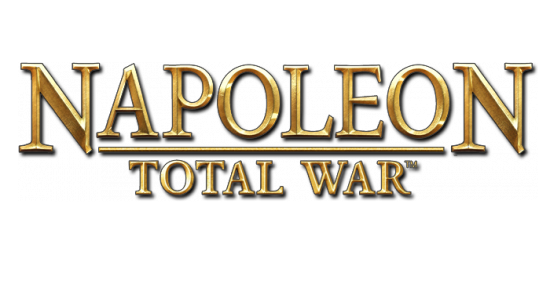 Battling through Napoleon’s three biggest military campaigns, the game will take you through Italy and Egypt, narrating the early years of the fearsome commander, while the third campaign will tell the story of his fateful drive towards Moscow and, ultimately, his showdown with the Duke of Wellington at one of the most famous battles of all – The Battle of Waterloo. 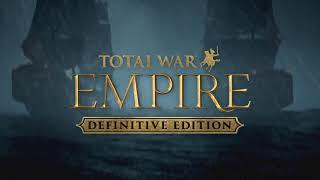 11/20/2018: Empire: Total War, Napoleon: Total War, and Medieval II: Total War have all been released in Definitive Editions on Steam. 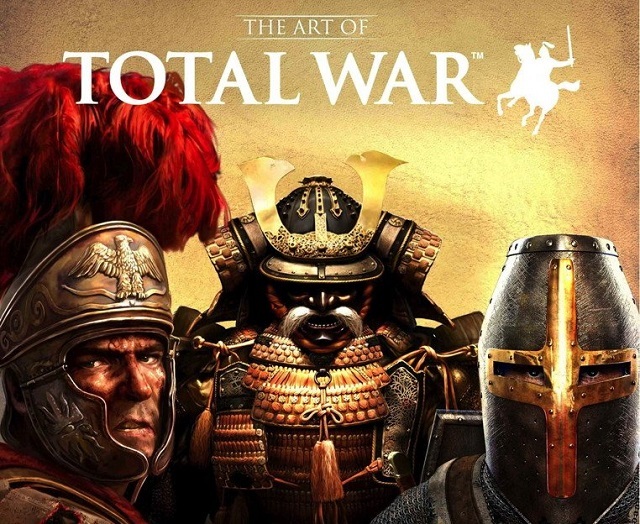 6/18/2015: Napoleon: Total War will be available for 200 cents through June 22nd to mark the 200th Anniversary of the Battle of Waterloo and raise funds for Walking with the Wounded.